The lawyers of MartinWren, P.C. represent the people of Virginia in a wide range of practice areas, but we focus on Personal Injury law, Car Accidents, Truck Accidents, Medical Malpractice, and slip and fall claims. We strive to help our clients receive compensation in the most efficient manner possible. Our lawyers also represent individuals in Estate Planning and Tax Planning, Business and Intellectual Property, Commercial and Residential Real Estate, Civil Litigation, Employment Law, and Divorce and Family Law. We offer free consultations for personal injury, car accidents, medical malpractice, and wrongful death cases. Real estate closings, some estate planning work, business formation. Although we don't charge hourly fees for personal injury or similar claims, we offer other services at reasonable hourly rates. We represent parties who have been injured because of someone else's fault. MartinWren, P.C. is a law firm based in Charlottesville and Harrisonburg that fights for injured clients throughout Virginia. Our award-winning personal injury lawyers have extensive experience representing those who have been injured in car accidents or truck accidents, by dangerous products, in premises liability claims due to dangerous property, in workplace injury claims, in nursing home neglect and abuse cases, and in medical malpractice claims. Why choose us? Our firm is different from most law firms because your primary point of contact will always be an attorney. You will be on a first-name basis with the lawyer handling your claim, and your case will not be pushed off on a paralegal or other legal assistant. We are not one of those firms that heavily advertises and has a large volume of cases handled by non-lawyers. What will we do for you? Our goal is to get you the most money available for your claim while allowing you to focus on getting healthy. We will compile the evidence and legal arguments necessary to present your claim to the insurance company, and we will do what we can to settle the claim for the most compensation for you. If it turns out that your claim cannot be settled, we have significant litigation experience throughout Virginia and we will file a lawsuit to seek more money for your claim. What should you expect? If you hire us, you will meet or speak at length with one of our personal injury lawyers. We will need you to fill our some paperwork that will allow us to investigate the claim, gather all of the necessary paperwork, obtain your medical records, and speak with witnesses about the case. We will meet with you at your convenience to discuss your claim, whether at your home, your workplace, the hospital, or at our office. For more information, please contact us today at (434) 817-3100. Having represented hundreds of clients who have suffered injuries or even had a loved one die because of another's negligence, we have seen first hand the disruptive and devastating impact injuries and death can have on a family. Although we cannot make it so that the injuries never occurred, we will do whatever we can to bring our clients' lives as close to normal as possible. We enjoy helping our clients and becoming friends with them along the way. Many law firms that specialize in personal injury make their money by having a number of paralegals and other non-lawyer staff members prepare a large number of cases that are resolved by an attorney. Oftentimes, these "personal injury mills" will focus on quickly settling cases, even if that means the settlement occurs for a discounted amount. MartinWren, P.C. is a small law firm that emphasizes quality over quantity. We are not a "personal injury mill" that uses a team of paralegals and other non-lawyer staff members to quickly settle a large volume of cases for a reduced amount. Instead, clients of MartinWren, P.C. will meet with an attorney for their initial consultation, they will regularly communicate with the attorney they hire, and they will be advised about how their case is progressing. 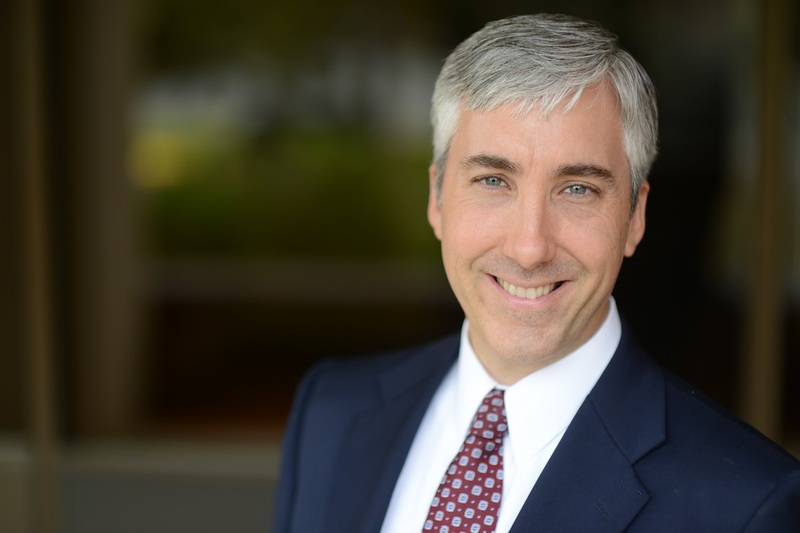 Bob Byrne is a Virginia personal injury lawyer who has represented injured clients in a wide variety of injury claims. Bob has represented parties in car accident claims, truck accident cases, medical malpractice claims, slip and fall cases, and other types of claims. Bob also has experience helping people that have suffered a broad range of injuries, from broken bones to traumatic brain injuries, herniated disks to nerve damage injuries, and injured ligaments, tendons, and other soft tissue injury claims. 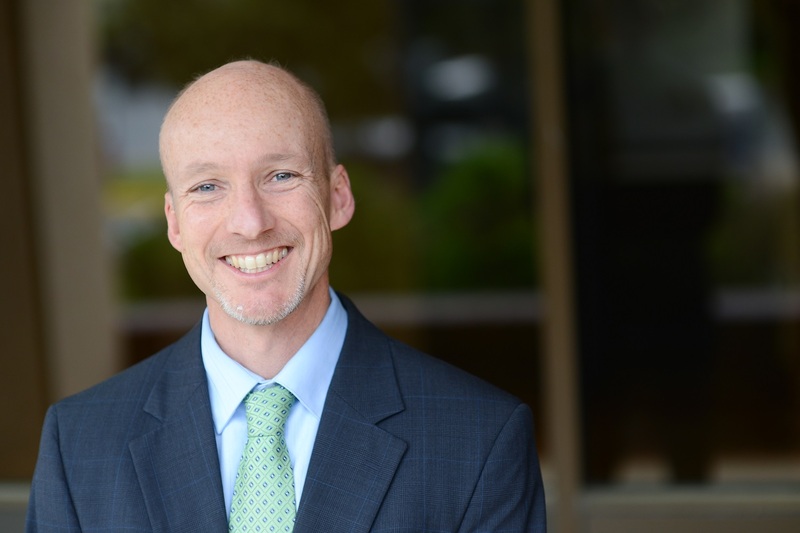 Bob's hard work for his clients has been recognized in a number of different ways, including being named five times as a "Rising Star" by Super Lawyers magazine, an honor reserved for just 2.5% of practicing attorneys in Virginia. Bob has been named by The National Trial Lawyers as one of the Top 100 Plaintiff's Lawyers in Virginia, and he also received a "Pre-eminent" AV rating from Martindale-Hubbell, the oldest and most prestigious lawyer rating service. Bob is active in his church where he is an elder-in-training, he has acted as a "champion" in the Jobs for Life training program, and he has helped teach third-grade Sunday School. In addition, drawing from his own experiences with tragedy, Bob and his wife have co-taught Grief Share, a ministry designed to help those who have suffered the tragic death of a loved one. 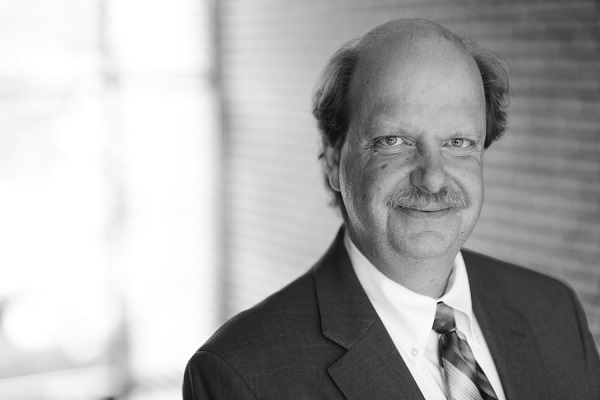 Bob has also been active in the local and statewide bar associations, and he has volunteered his time with Virginia Legal Aid to assist low-income individuals. 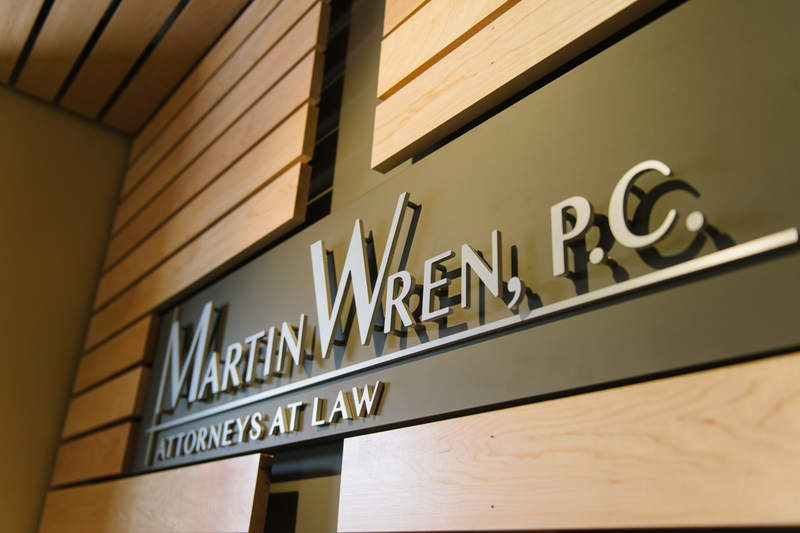 To speak with Bob about a case, please contact him at (434) 817-3100, or reach him by email at byrne@martinwrenlaw.com. Jonathan Wren has built his personal injury practice the old fashioned way -- by fighting hard for clients, obtaining good results, and treating his clients with dignity and respect. Jonathan has handled tough cases that other attorneys refused to handle, and he's obtained impressive results along the way. The legal community has noticed Jonathan's successful career. In addition to being named a "Super Lawyer" by Super Lawyer magazine, Jonathan has been named to the Best Lawyers in America list for personal injury law, and he's also been named by The National Trial Lawyers as one of the Top 100 Plaintiff's Attorneys in Virginia. Jonathan likes to give back to his community in a number of ways, such as by being active in his church congregation and local Ruritan club, being a volunteer assistant soccer coach, and participating in local and statewide bar associations and other groups. To speak with Jonathan about a potential case, please contact him at (434) 817-3100. Kirk D. Becchi is a Virginia Personal Injury Attorney who has represented clients in a large variety of personal injury claims. Kirk has built his reputation by maximizing the value of cases he handles, especially tough cases that other attorneys turn down.